CBS All Access is boldly going into animation for its next “Star Trek” series, handing out a two-season order to “Star Trek: Lower Decks,” a half-hour cartoon from “Rick & Morty” head writer Mike McMahan. The series will focus on the support crew serving on one of Starfleet’s least important ships and will be the first production by CBS Eye Animation Productions, CBS Television Studios’ new animation arm. Alex Kurtzman, who serves as the showrunner for “Star Trek: Discovery” and captains the “Trek” universe for CBS All Access, is on board under his Secret Hideout banner, as is Roddenberry Entertainment. Kurtzman, Heather Kadin, Rod Roddenberry, Trevor Roth and Katie Krentz will serve as executive producers alongside McMahan. Aaron Baiers, who brought McMahan to the project, will serve as a co-executive producer. 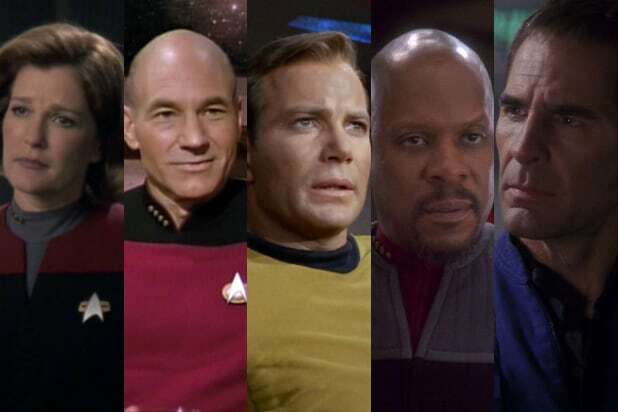 In fact, the name “Lower Decks” is the title of an episode during the 7th season of “TNG” which focused on four junior Starfleet officers.